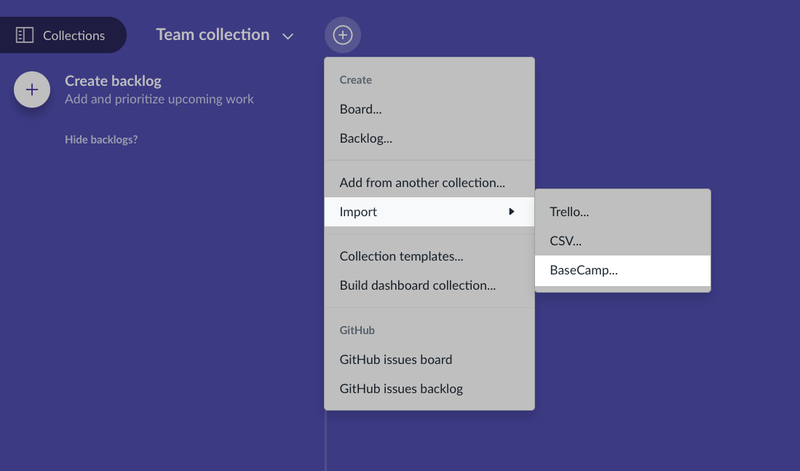 BaseCamp Classic lets you export projects into XML files. This XML file covers all of your to-do lists and can be imported to Favro. After selecting your XML file, match the exported BaseCamp Classic users with users in your Favro organization and lastly click Finalize import. 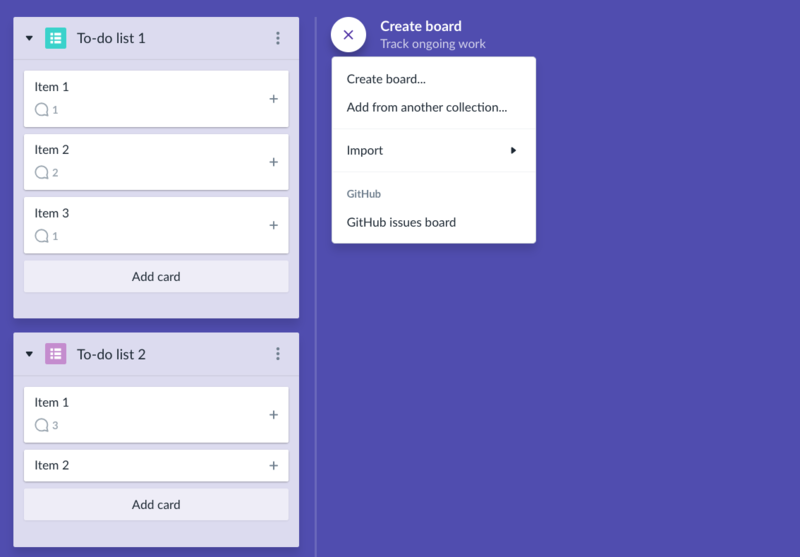 Once the import is finished there will be separate backlogs created for each to-do-list and cards with comments created from your imported to-dos. Now don't forget to add a board on the right side for visualizing the progress of the work you're doing.